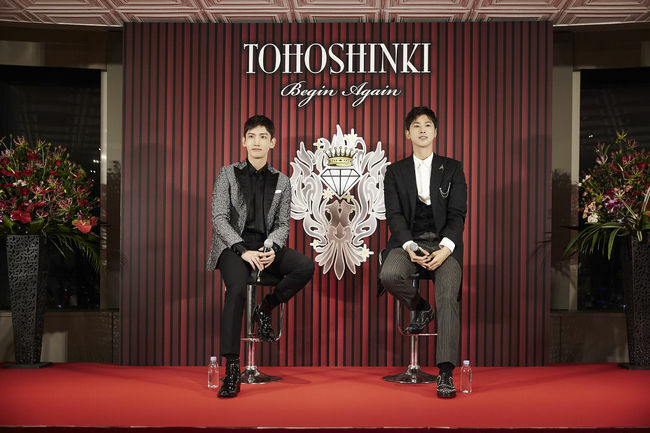 [Trans] 170822 TVXQ as the First Overseas Artistes to Hold a 5-Dome Tour for 3 Times in Japan!! [PIC/Trans] 170821 Tohoshinki Talking about Each Other at the TVXQ! ASIA PRESS TOUR in Tokyo! [VID/Trans] 170821 Tohoshinki for the TVXQ! ASIA PRESS TOUR in Tokyo! 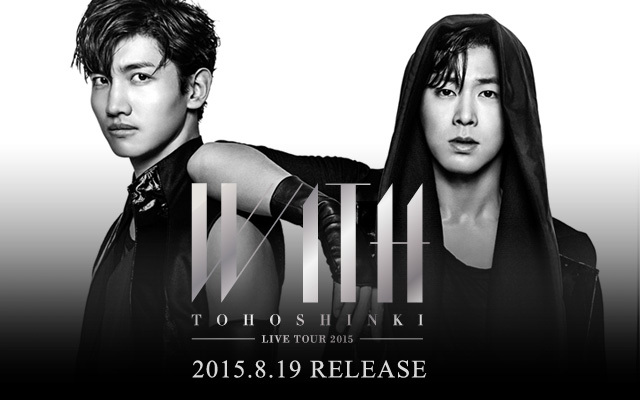 Yunho: Good evening, this is Tohoshinki’s Yunho. Today, I’m not alone, so I’m really happy to be able to greet as the two of us. Thank you very much. Changmin: Everyone, good evening. 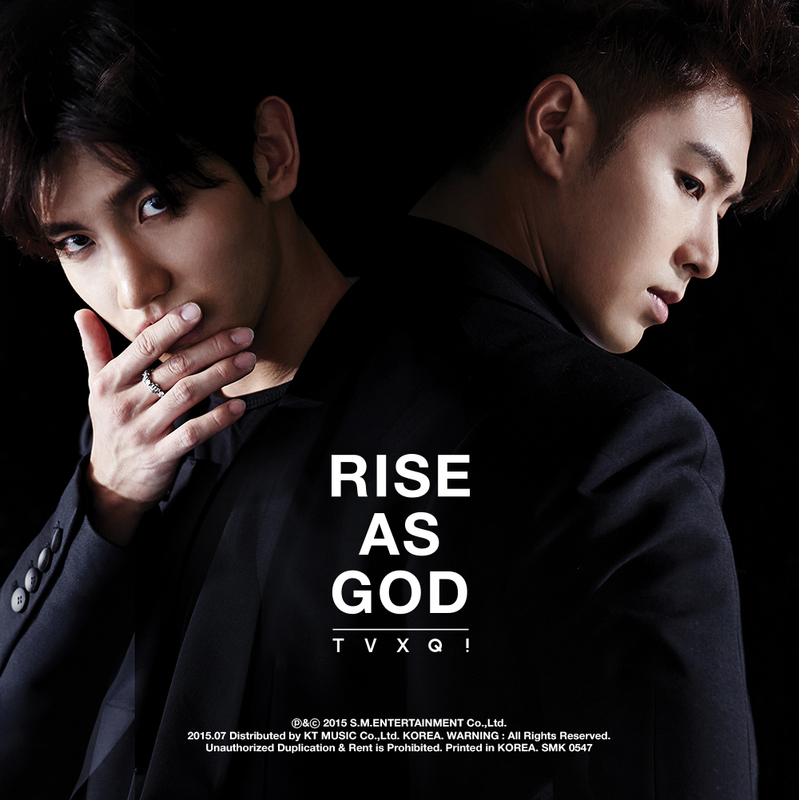 This is Tohoshinki’s Changmin. I have been a part of society for 3 days (i.e. back to being a regular citizen). As it still feels awkward to be standing in front of people, please look kindly upon me (take care of me) today. [VID/Trans] 170821 TOHOSHINKI is BACK!!! Everyone of Bigeast~ it’s been a long time. Yunho It has been a long time!